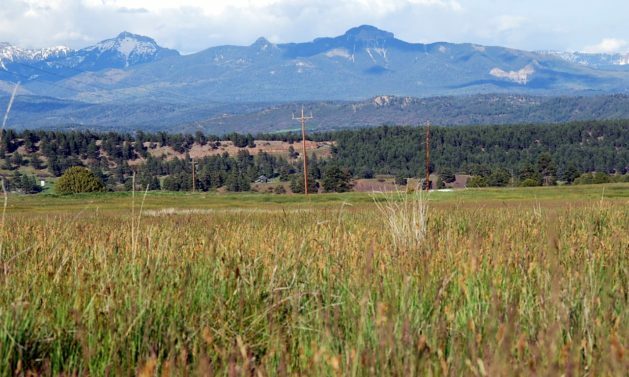 Paved roads, big mountain views and proximity to shopping make Timber Ridge one of Pagosa Springs’ most coveted neighborhoods. Timber Ridge continues to show healthy sales even during the recent slump in real estate sales. Most lots in Timber Ridge are three acres and feature underground electric, phone, internet and city water. The strict covenants help protect your investment and maintain aesthetics of the neighborhood.